Yep, you're right. 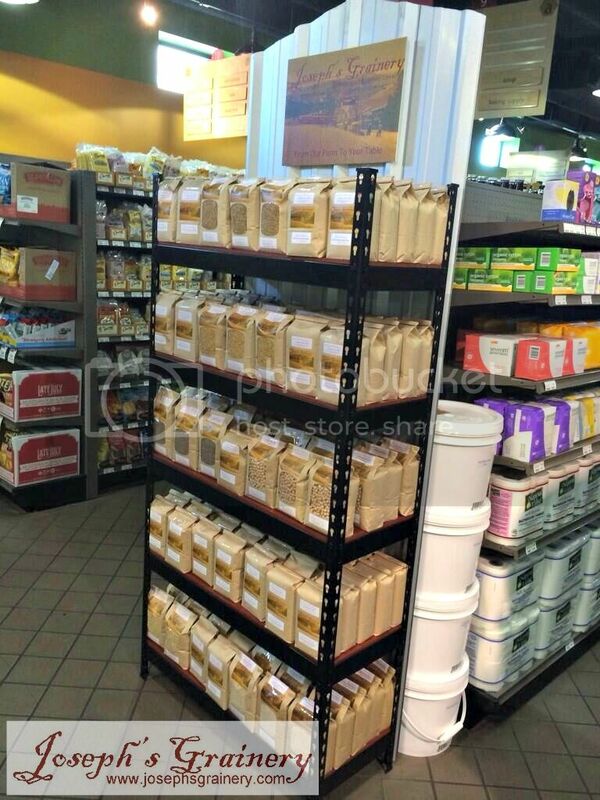 Main Market in Spokane, Washington has carried our products for quite some time now, but it was just recently that they put a Joseph's Grainery in their store. So when you're downtown Spokane, stop in at 44 West Main Street and tell them Joseph's Grainery sent you! 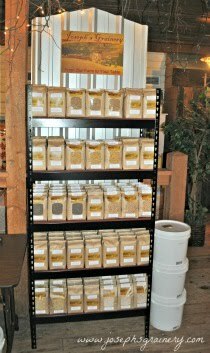 Do you have a place of business where you would like to have a Joseph's Grainery of your own? Click here for more information. Three square feet of floor space - that's all it takes!